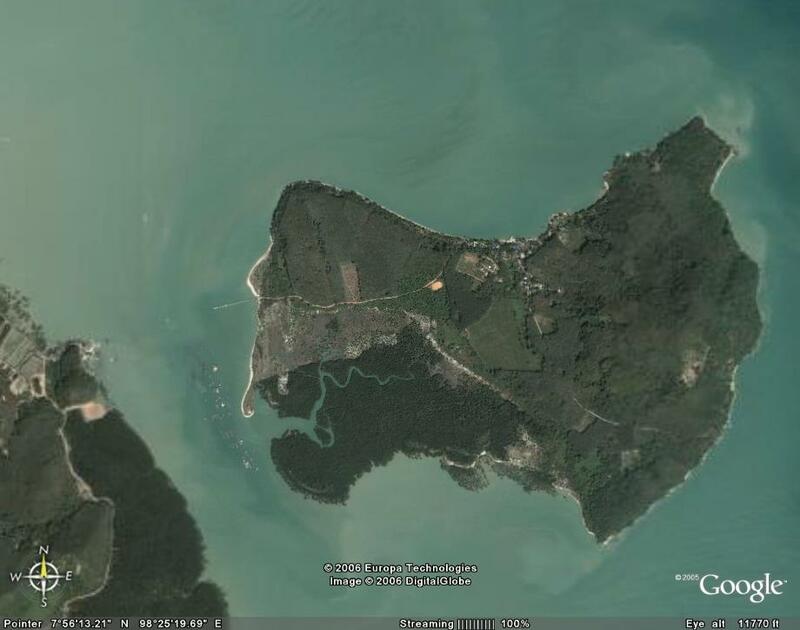 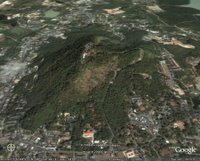 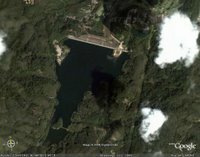 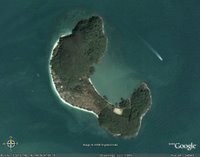 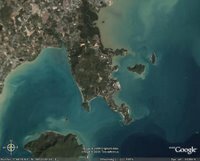 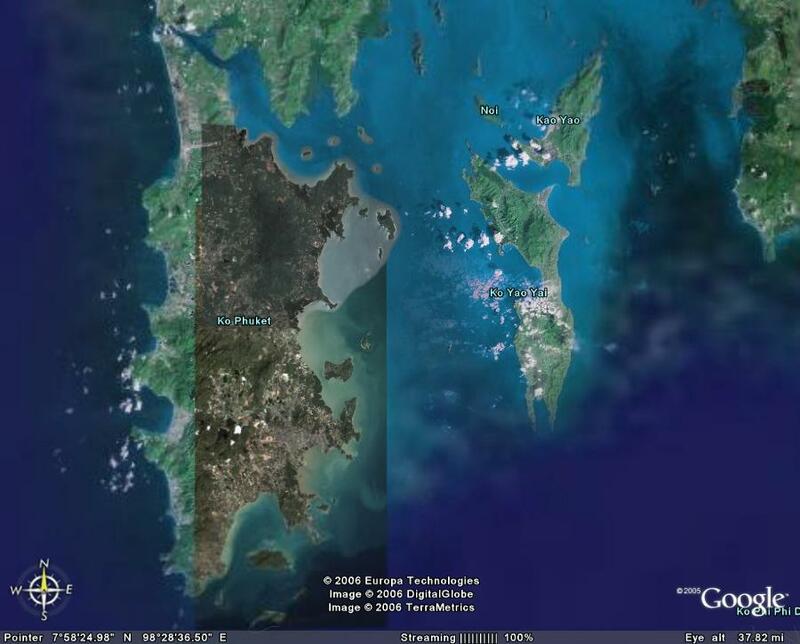 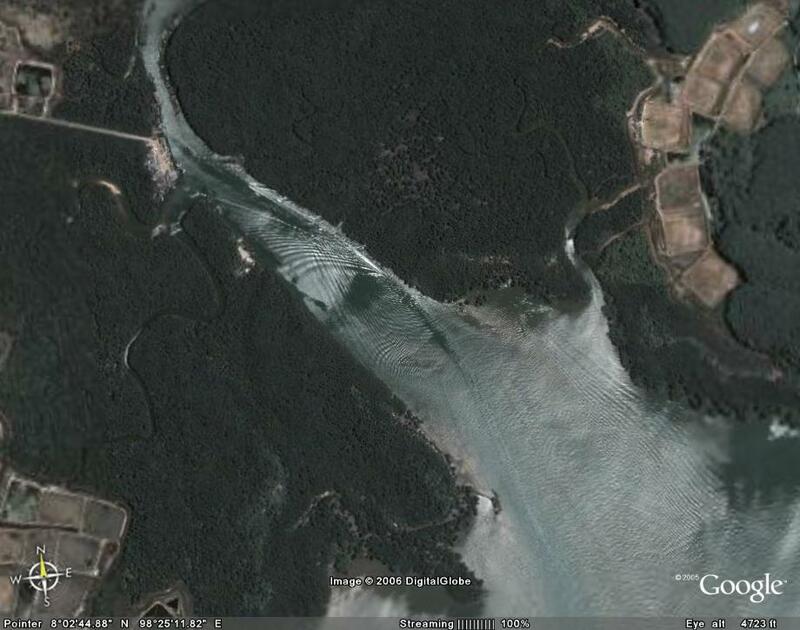 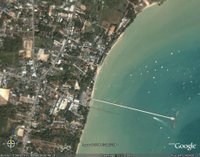 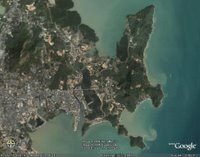 Get Google Earth (http://earth.google.com/) for a good look at Phuket. A large part of the island can be seen in high resolution. 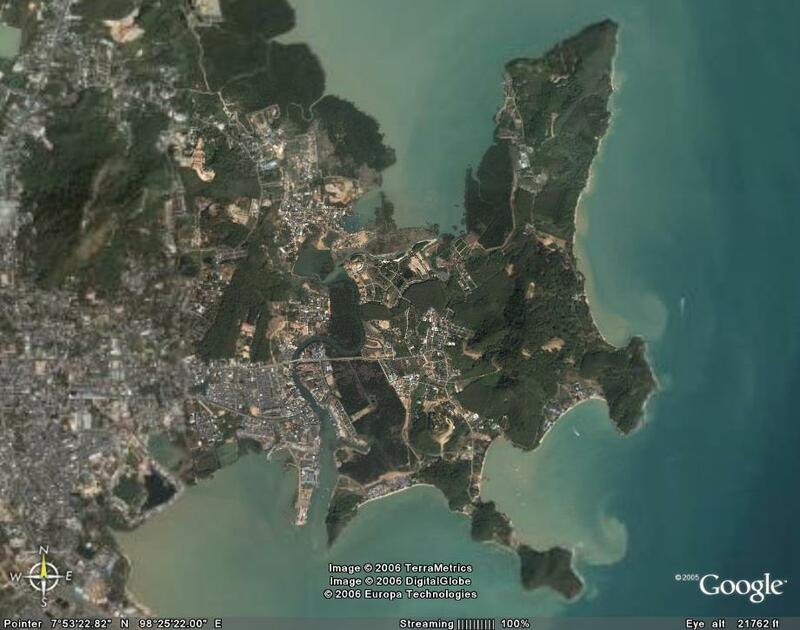 You can zoom in on Phuket Town, most of the east coast, small offshore islands, roads, houses... 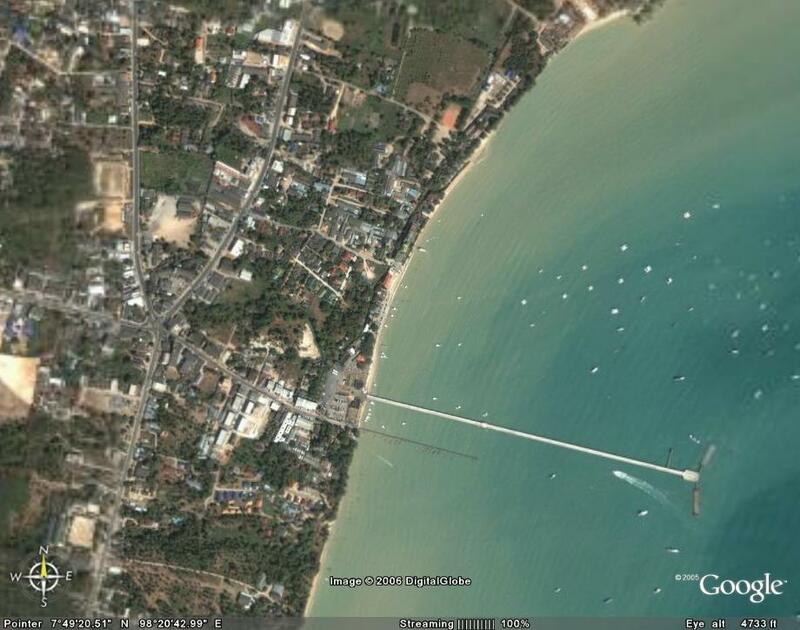 The highest resolution is enough to see boats and cars, though you can't read newspapers or see people's faces! 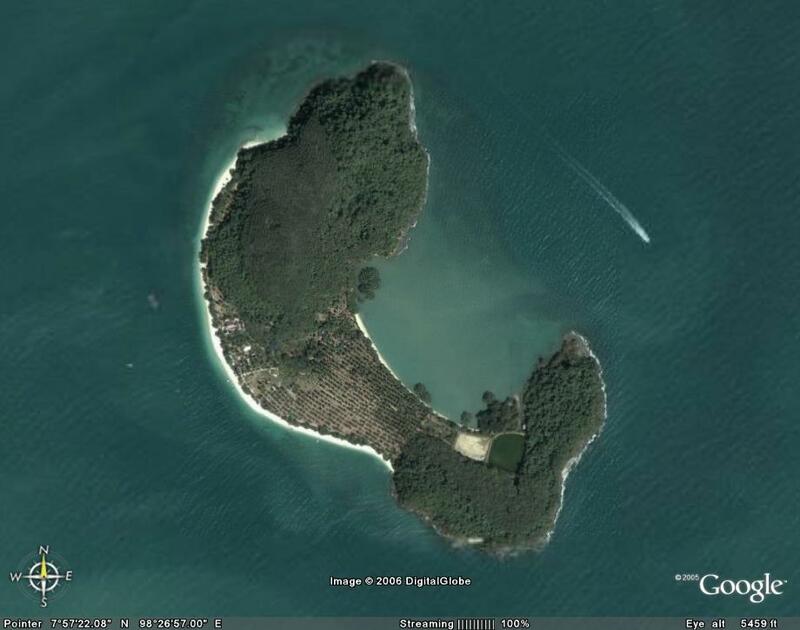 The scan of Phuket appears to have been taken in about 2003, I await a new image eagerly! 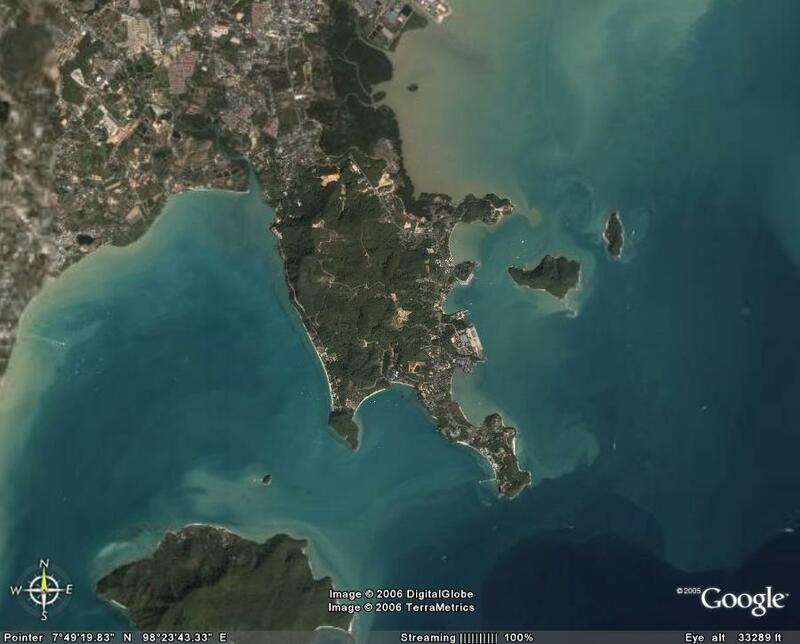 Some Google Earth images below of Phuket including Koh Sirey (east of Phuket Town), Chalong jetty, Bang Rong (in the mangroves on the east coast, you can get the ferry to Koh Yao from here), a couple of offshore islands; Koh Rang and Koh Maphrao, Cape Panwa (home of the Aquarium), Monkey Hill (in Phuket Town) and the Bang Wad reservoir and Dam - Phuket's largest water supply.